Your top choice for professional home inspections in the St. Louis area. Galloway Building Services is a stable, consistent and reliable! From businesses to multi-unit residences, Galloway Building Services offers top-rated commercial building inspection services with flexible scheduling! Ensure the longevity, safety and comfort of your home with a professional, independent new construction home inspection by Galloway Building Services. Looking for an expert witness? Galloway offers a full range of expert witness services pertaining to real estate disputes and construction litigation cases. Galloway Building Services is a stable, consistent and reliable St Louis Inspection service provider with more than 40 years experience. Troy Galloway is an engineer and complete construction expert. 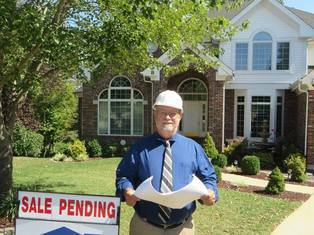 This knowledge and skill give make him and Galloway Building Services more than just another inspection company. Your home inspection should be educational not merely a list. Our inspectors love to talk with you about what your home is in need of and how to improve your home's overall stability. Probably the one the most giving and honest guys I've met: an expert in his field and beyond, and a joy to talk with. If you need a home inspection done, talk to Troy; you won't be disappointed. We always strive for 5 Stars! 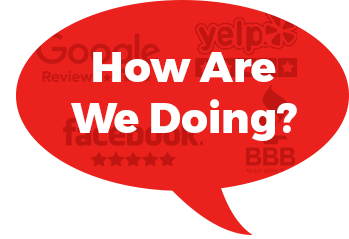 Please take a moment to rate and review your experience.